Moving to the shady side of life. 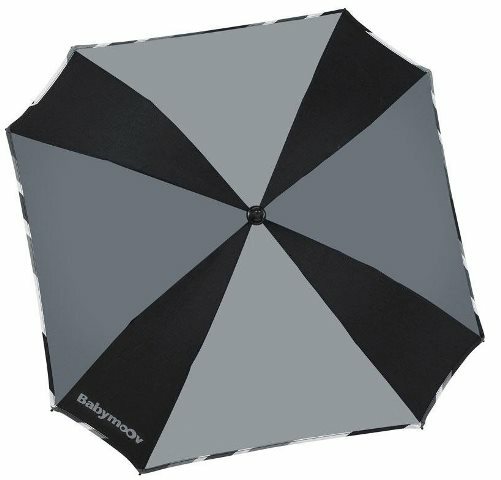 Universal umbrella, can be attached to any pushchair. Anti-UV coating 50+. Detachable foot to remove umbrella. Flexible foot, swivelling at the base and top. Pressure fastening system.